Houston Texans fans are understandably upset at Matt Schaub. The quarterback, whose arrival in Houston in 2007 appeared to be the piece the Texans needed to get themselves over the hump, is again failing to fulfill expectations with another middling season. The Texans are 2-2, and Schaub has thrown eight touchdowns against six interceptions, none more egregious than the pick that doomed Sunday afternoon’s 23-20 loss to the Seattle Seahawks. Schaub made a poor decision as the Texans saw one of their usual plays quickly get busted by an aggressive Seahawks defense. Schaub didn’t have a good option to throw to, but he still floated a pass without a moment’s hesitation — right to a double-covered receiver who had one of the best cornerbacks in the league, Richard Sherman, on his back. 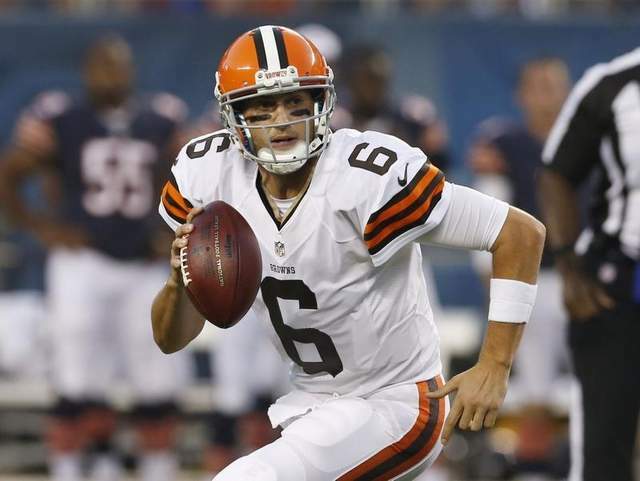 BRIAN HOYER TO GET THE START AGAIN FOR BROWNS ON THURSDAY NIGHT GAME VS BUFFALO BILLS! For a already shaky defense, this is gonna be a HUGE blow for New England. 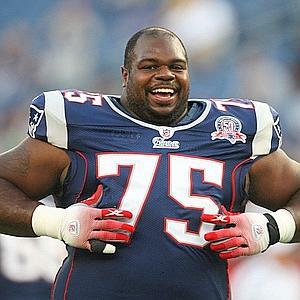 Wilfork is arguably the best nose tackle in all of football. ARIZONA CARDINALS SHUTDOWN CORNER PATRICK PETERSON W/ 2 INTERCEPTIONS VS BUCS ROOKIE MIKE GLENNON!! Peterson is slowy becoming a top 5 cornerback. 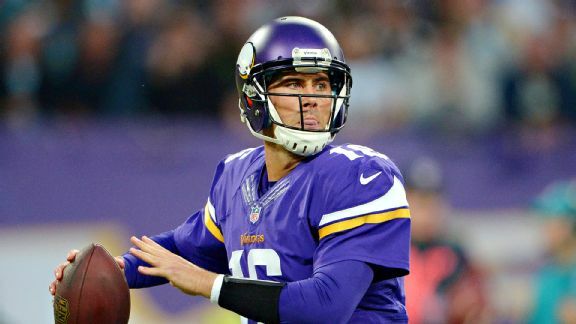 MATT CASSEL HAS TO BE MY SURPRISE PLAYER OF THE DAY. HE MADE “THE” THROW EVERYTIME IT NEEDED TO BE MADE AGAINST PITTSBURGH. GREG JENNINGS AND JEROME SIMPSON ALSO HAD GREAT DAYS, WITH CASSEL AT QB. CAN’T FORGET ABOUT AP, WHO RUSHED FOR 140 YARDS AND 2 SCORES. BIG BEN MADE SOME KEY PLAYS DOWN THE STRETCH, BUT MINNESOTA’S DEFENSE FINALLY CAME UP BIG WHEN IT MATTERED.